(1) Additional charge for overtime: 400 Ft deposit. It can be bought until 8 am. It is valid for 3 hours. We accept Budapest Card for the all-day long ticket. 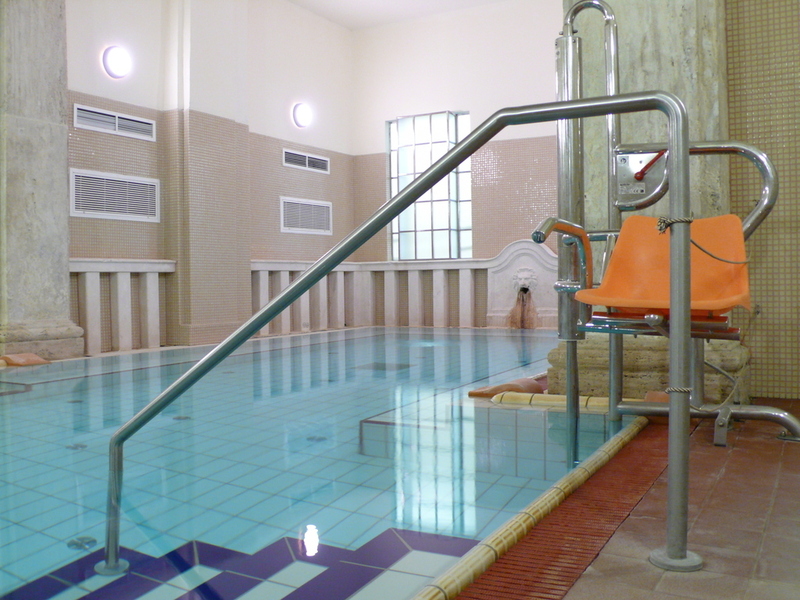 We kindly inform our guests that the steam chamber at the thermal pools is not available from 23 April. Thank you for your understanding. We kindly ask our guests that you can close the door of the lockers and cabins after touching your proxy watch to the terminal placed at the dressrooms.